Hi, what is TestResults class? I cannot find any info about that. 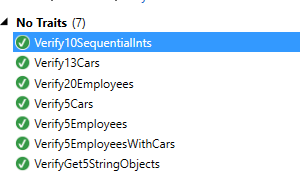 The TestResults is a custom class that I created that displays the results for each enumerated value that I pass in. I’ll send the information here. May you please share the TestResults ? I am facing weird problem, as per your blog every thing working on my Local, but once I am trying to run through MTM, it says Assembly not found and Test case gives error. I’ve register the assembly in all required places, build drop location also have the required dll (though code is referring dll through private assembly as you have mentioned). In tfs I got build successful, but once try to run with MTM, it’s always says Assembly not found, even the binaries don’t copy to Test Agent server. Any idea on this will be great help. Couple of things. 1) Have you run the registry file on the build agent to ensure that VSTest will reference the custom dll with the custom test extension? yes All the assembly are packaged as you have suggested. I’ve run the registry on Test Controller and Test Agent machine, but We don’t have access right to build server. due to that reason, I am not able to run Registry file on Build server. 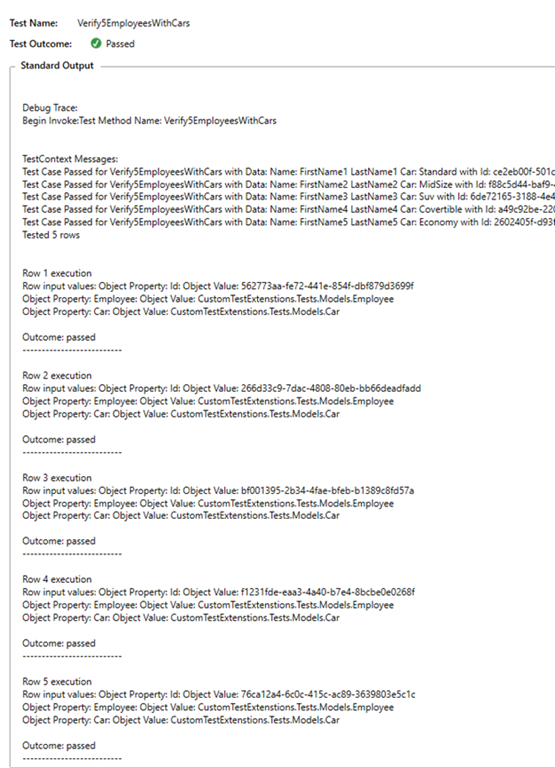 if my Application used the Extension dll reference from Private assembly, TFS build get fail, and if I include the Extension dll as a part of Test solution, TFS build get successful but Test run fail. Error adding test case  to test run: Unable to find assembly ‘AAG.Test.Core.EnumerableExtension, Version=1.0.0.0, Culture=neutral, PublicKeyToken=null’. I also felt that, on build server I need to run the Registry file, but due to access restriction I am not able to do that. Is there wok around. Thanks in Advance, looking for your guidance to solve this. The problem I am facing has been solved, The extension file must be register on Build server as you mentioned. for that I changed the Build Definition to execute batch file first before build start. Hi, I have a problem related to registration for VS Enterprise 2017. For this one there are almost no registry information, so where do we need to do the registration stuff? Thanks. Previous Previous post: VSLive 2016 at Las Vegas! 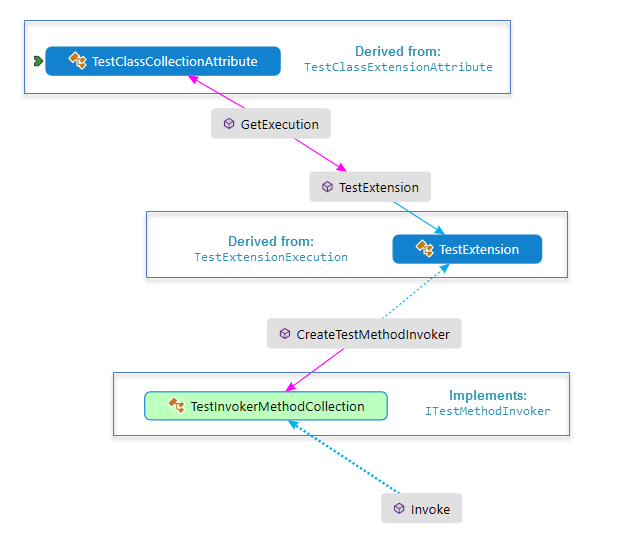 Next Next post: MSTEST TIP: Extension Method/s for TestContext while working on Data Driven Tests.